Welcome to the Bass Louie Blog! 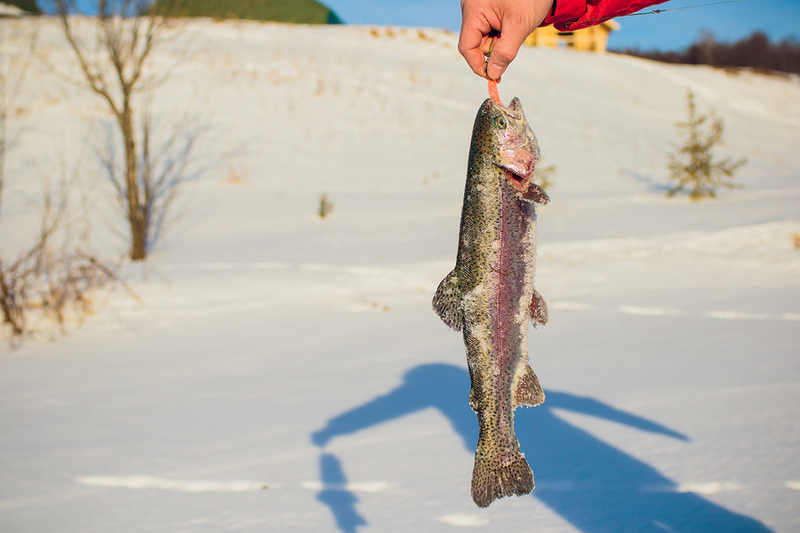 Maybe you’re a pro fisherman, or you may have been a college or high school angler some point. 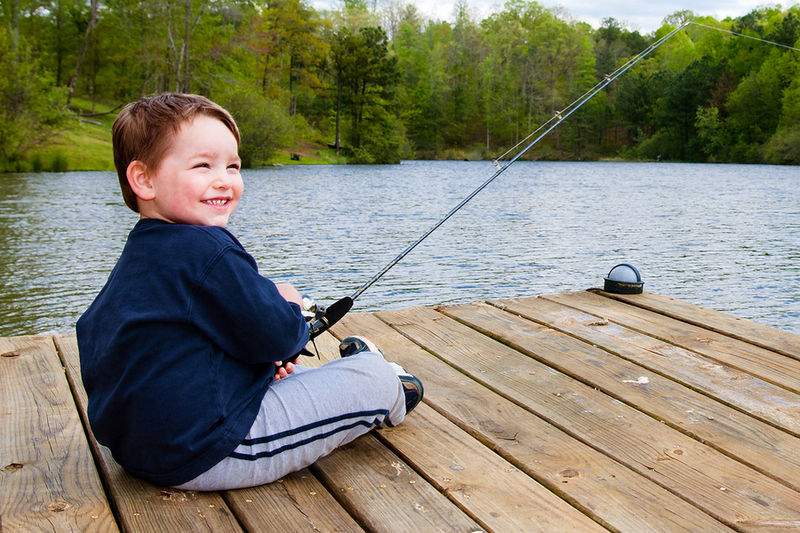 Or, did you start fishing when you were 7 years old when a loved one took you fishing? Bass Louie is multi-generational and he is teaching people a love for fishing at any age as well as a respect for protecting our environment. 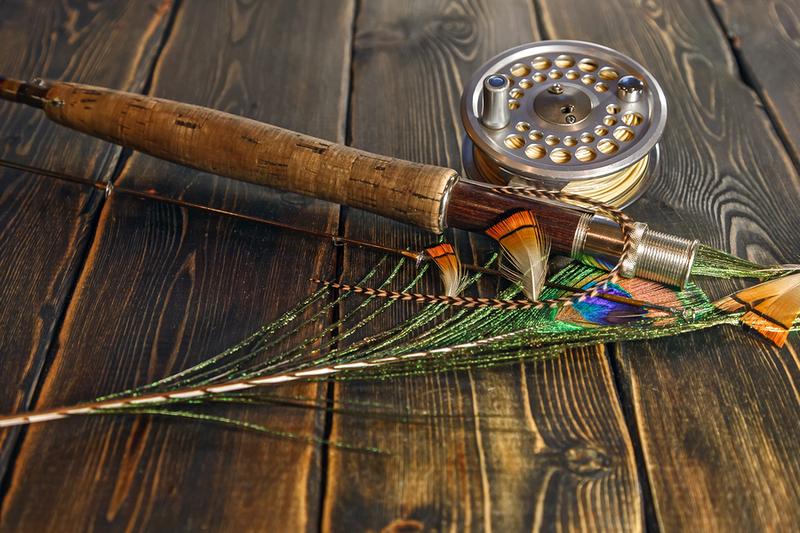 Here on our blog you will find resources to feed your love of fishing, waterway protector news, exciting fishing stories, and more information about Bass Louie and his team! 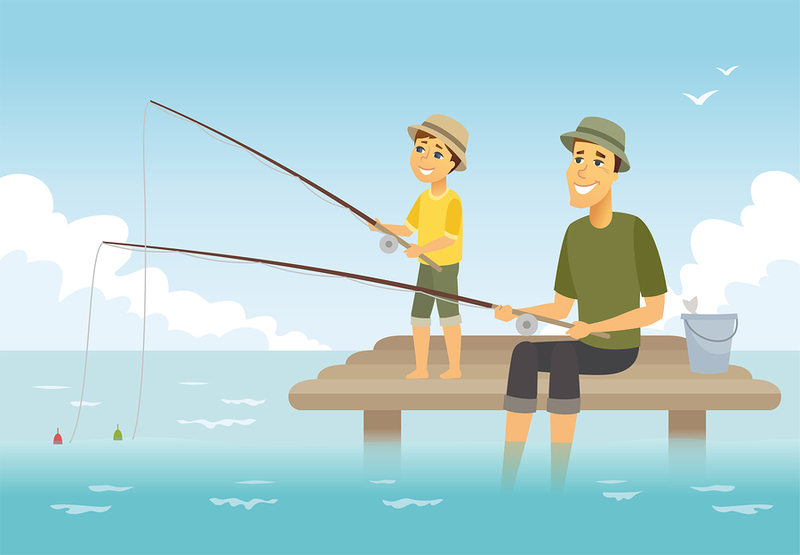 Bring the joy of fishing to a child – Become a mentor!